With Laurentide Cabinets, your imagination is your only limitation! 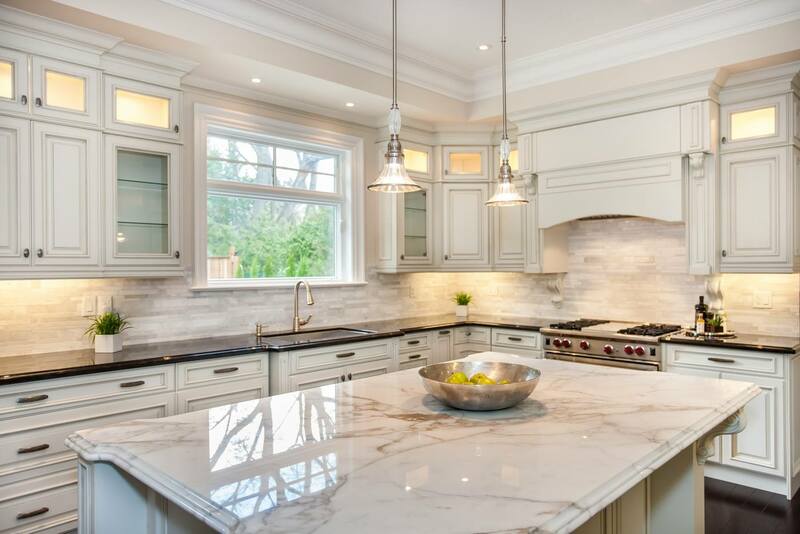 These beautiful, Canadian Made kitchen cabinets and bathroom vanities are fully custom and can be built to satisfy all styles and design ideas. 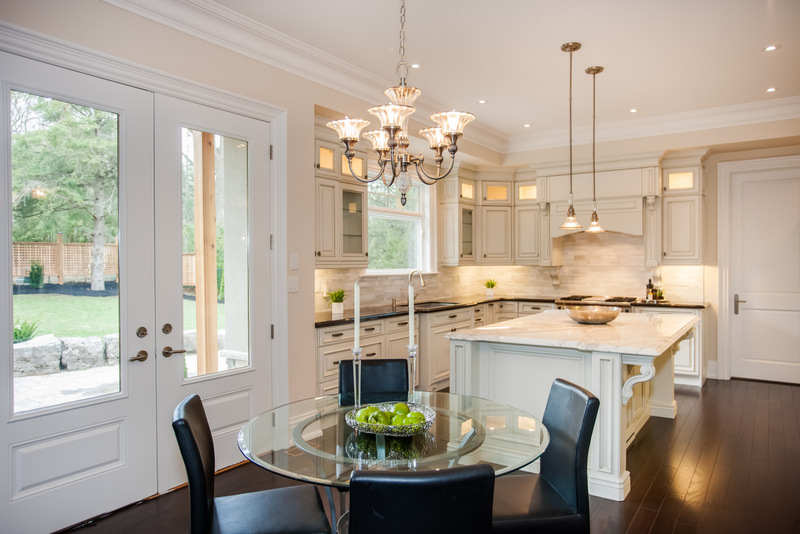 "Since 1977, Laurentide has been complementing North American homes with innovative and functional cabinetry. 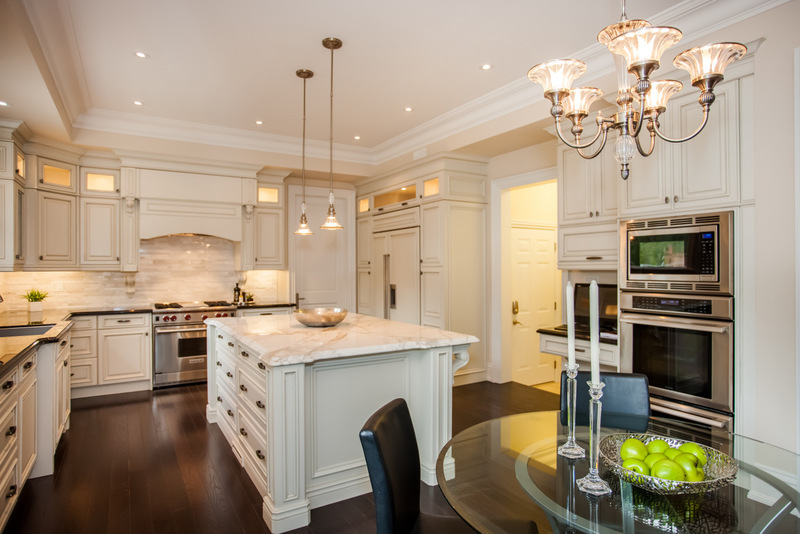 Combining state-of-the-art technology with traditional European-style craftsmanship, we have developed a recognized reputation in creating dream kitchens for discriminating customers that balance function and beauty..."
See below for just some of the beautiful custom jobs from Laurentide Cabinets.